ITS stands for Information Technology Services. We provide campus-wide service and support for administrative computing, desktop computing, instructional technology, media services, the network, the internet and telecommunications. ITS will connect your computer to the campus network and the internet. Any problems you might encounter with this connection will be repaired by ITS. If you have other personal computer problems unrelated to your network connectivity (such as your monitor or printer malfunction), you will be referred to alternative support resources. Call us if you have information technology-related service or support issues or questions with College owned computer equipment, your network connection, or network service (email or web). The Help Desk will refer you to appropriate ITS staff member to handle your issue. The ITS Help Desk is located in Walters Hall G10 and is open M-F 8:30 a.m. – 4:30 p.m. If you have computer problems or connectivity issues after college business hours, please contact the Support Services Technician Fellow. If your issue cannot be resolved at the time, the issue will be made note of for the day staff to address and will be handled as soon as possible. Your network id is generally the first initial of your first name followed by your last name (Jane Doe would be “jdoe”). Use your network ID and password to log onto the campus network to access your email, network storage, print services and web services. Please note, there are times where we have to use the middle initial on some network ids when we have duplicates. We supply all new students with their Agnes Scott College network id, password and email address during the summer. Grad Students who recently graduated from Agnes Scott College will have the same network ID as they did during their time as an undergrad. If you have not used your account, misplaced the letter containing your account information, or did not receive your letter, please stop by the ITS Help Desk with your college ID card to obtain your account information. If you need your password reset, you must bring your college ID to the Help Desk or to the Support Services Fellow. Logging off when you leave a computer: Failing to log off a computer or log out of your email account leaves the door open for malicious activity with your account. Practicing password safety: Choose a “secure” password. Do not share your passwords with your friends or family. Do not write your password down and leave it where others can find it. Refer to the Password Policy and instructions for how to change your password. Your password will automatically expire every 120 days. To reset your password go to the Agnes Scott Password Manager Portal. Do not use, share or download copyrighted music, sound files, images or video files for personal enjoyment. Agnes Scott Wireless network (WoofWoofWiFi) is available all over campus, please use your network login to access the service. If you have issues with WoofWoof WiFi, refer to the “How to Connect to Woof Woof Wifi (Desktop/Laptop/Surface Book)” or “How to Connect to Woof Woof Wifi (Mobile Device or Tablet)” handout. If your issue still persists during college business hours, call the ITS Help Desk x5487 or email itshelp@agnesscott.edu. 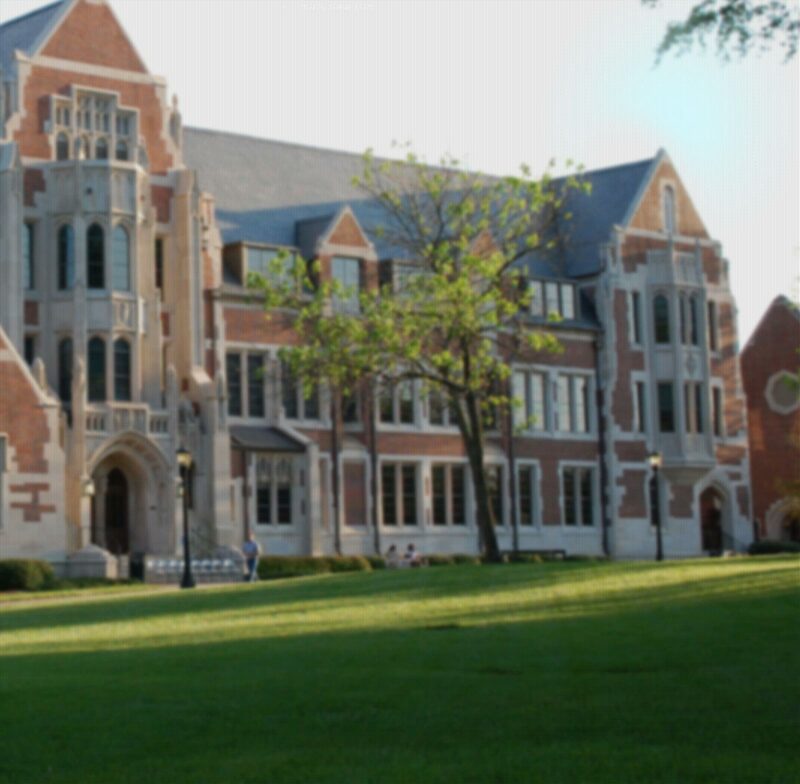 If you’re having issues after college business hours M-W, contact the Support Services Fellow directly via phone at x6304, email at itsgradhelp@agnesscott.edu, or pay a visit to McCain G-13. Your email address is your login id followed by @agnesscott.edu, (i.e., jdoe@agnesscott.edu). Initial account password is your first name first initial capitalized your last name first initial lowercase and your student id number, (i.e. Jk0123456). Remember to LOG OUT of your email and close the web browser. If you don’t, someone can access your account. If you need to reset your password, go to the Agnes Scott Password Manager Portal. If you’re locked out of your account, contact the Help Desk or the Support Services Fellow. To reset your account, we need you ID card or the following information: your name, birthdate, and student ID number. Your Agnes Scott email account is used to send official communications to you from various college offices. Check it often. We do NOT back up student email. Each student is responsible for archiving their own email. There is a 25MB file size limit on email attachments. Your Google email account is unlimited. This includes anything you have stored in Drive. Learn more about Scottie Printing here: https://www.agnesscott.edu/its/policies-procedures/scottieprinting.html To learn how to use Scottie Cloud Printing on your personal computer, mobile device, or on a school computer, please refer to the “How to Use Scottie Cloud Printing” Handout. All students are allotted $30 per year for printing. To add money to your account, please visit McCain Library or the ITS Help Desk. Cash only. “THAWSPACE” – the T: drive, space located on a public computer that is not touched by Deep Freeze, is available for you to temporarily save a document to the hard drive. Files saved in Thawspace are deleted once a week. Any time a public computer is rebooted and at 3:00 a.m. each day, all documents NOT saved in Thawspace are deleted. Note: When no class is taking place in the room, McCain G-11 will be available to both undergrad and graduate students during the library’s open hours. As with all labs, make sure to save your work on a flash drive or on Google Drive. Keep computing spaces clean. Pick up any mess you make, and remember food and drink are not permitted in computer labs. Watch out for phishing scams asking for personal information and think before responding to email messages asking for personal information! ITS will never request your login and password via an email message. NEVER provide your login and password information to anyone requesting it via email!!! All personal computers connected to the campus network are required to use Anti-virus software. Keep your anti-virus definitions up to date. Scan your hard drive weekly. Use spyware software in addition to an antivirus program to protect your system. We recommend Spybot, Ad aware, or Scan your systems on a regular basis. ITS will not remove malware from your computer. Harassment: If you feel you are being electronically harassed by someone through email or by other means on the network, report it to ITS immediately. DON’T DELETE THE HARRASSING EMAIL! However painful or disgusting harassing email might be, it is important to keep the file so that steps can be taken to cease the harassment. For assistance with a variety of multi-media productions, contact the Center for Digital Visual Learning (x6059) located in McCain Library G43. If you need media equipment for your presentation or special event, our staff can provide you with video and computer projectors, digital video and still cameras, overhead projectors, VHS, CD and DVD players. Media Services (x5498). If you need to reserve the Flex Studio or the One Button Studio, use this link: http://agnesscott.libcal.com/ . You must reserve two business days in advance so the Office of Telecommunication can give you access to the respective areas. The Support Services Fellow, a member of the Technology Production Studio staff, or an authorized faculty member must accompany you in One Button Studio. https://courses.agnesscott.edu – course management system (Moodle) Note: Moodle login is the same as your network login. If you’re having trouble with Moodle, please contact the Help Desk.